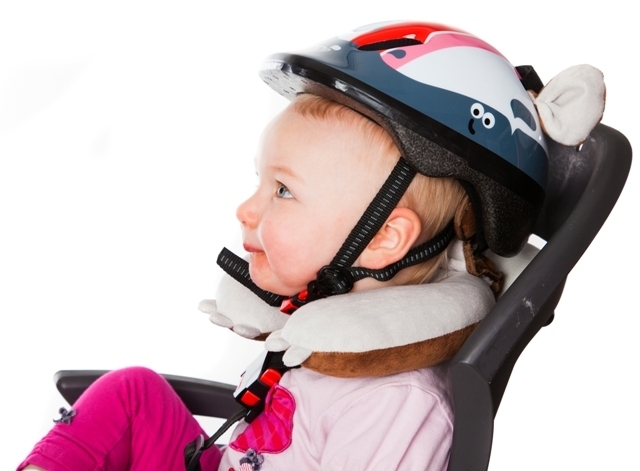 If you can’t find a small enough infant cycle helmet to fit your little one – THIS IS THE PRODUCT FOR YOU! 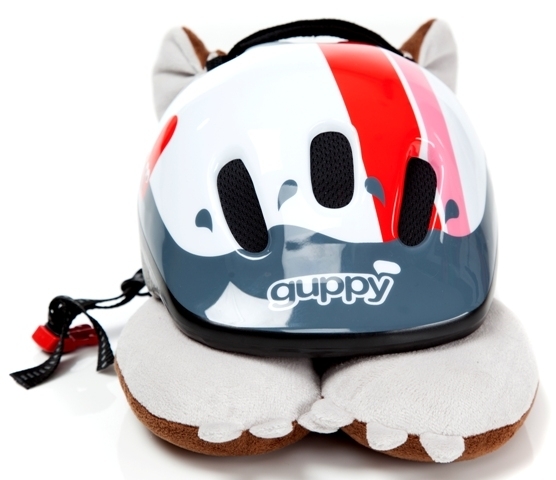 Most child helmets only go down to a size 48cm. We provide our customers with a size smaller, 46 – 48cm. However, there is a need for even smaller helmets. 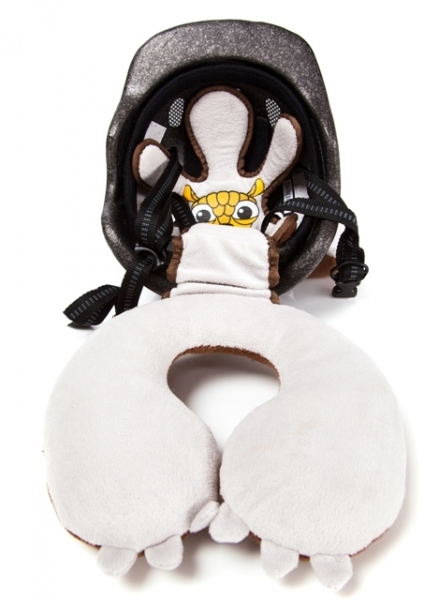 We NOW offer you the Thudguard™ Armadillo Pillow helmet liner and neck support to complement our existing small helmet and make it even smaller, solving this problem. 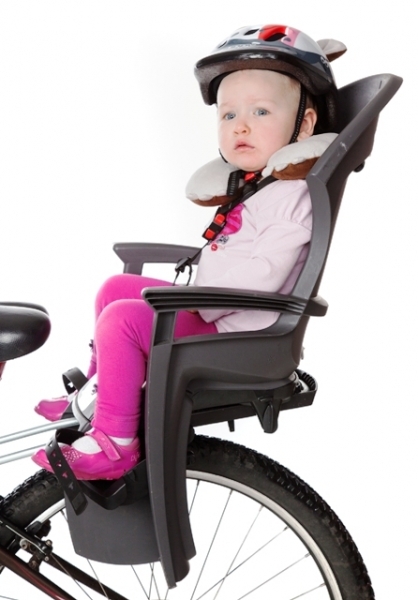 You will have a better journey when you know your infant is supported this way.